‘Obsessed’ with Mariah Carey? It Seems that Premier Dead Sea Is! http://www.premierdeadseareviews.com/wp-content/uploads/2017/08/obsessed-with-mariah-carey.jpg 332 950 admin http://www.premierdeadseareviews.com/wp-content/uploads/2016/11/premierdeadseareviews-logo.jpg admin2017-08-14 13:43:302017-08-14 13:45:27‘Obsessed’ with Mariah Carey? 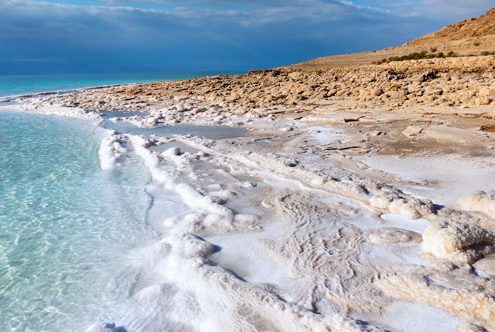 It Seems that Premier Dead Sea Is!